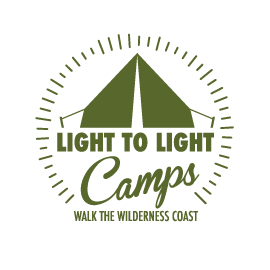 We’ve got 5 basic tour options available to make it easy for you to walk the Light to Light Walk – and each and every one of the options can be tailored to suit your group. We pride ourselves in offering ‘bespoke‘ tours, i.e. our tour options are the basis from which your small group of only four (4) walkers (maximum) can tailor the tour to suit your needs. 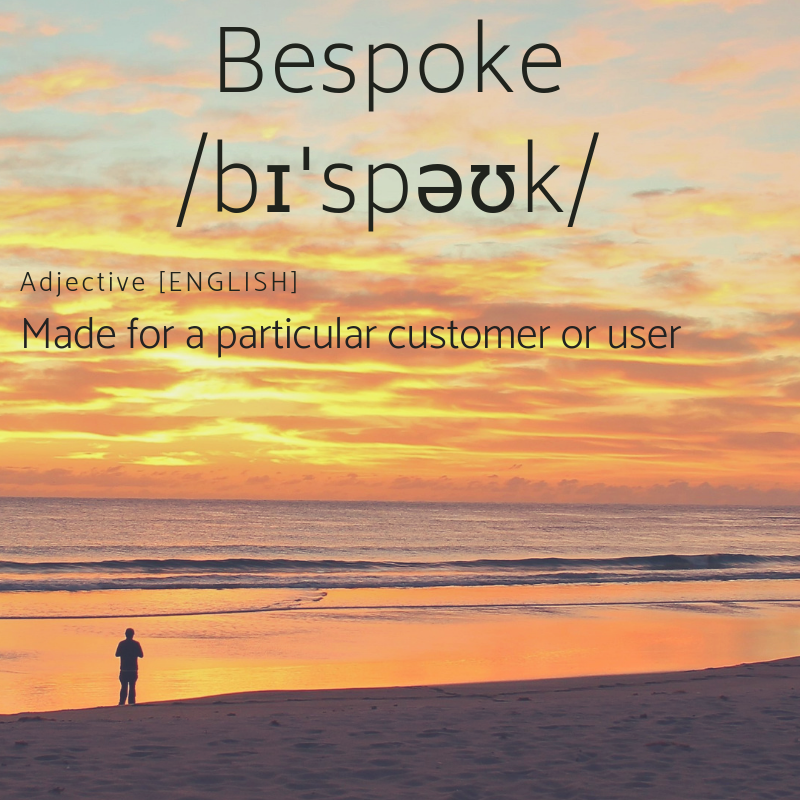 “Bespoke” means “made for a particular customer….” so if you’re into birds, or orchids, or the marine environment, or geology…..we can enhance your tour for you by ensuring we focus on your special interest. We’ve had tour guests who have had a keen interest on things like Australian native flora – so spring is the best time of year for this group. We’ve had tour guests who have had a keen interest in looking for nudibranchs – so the warmer months that will allow snorkelling at Bittangabee are ideal. So don’t be afraid to suggest a ‘tweak’ of a basic itinerary to include your own special interest. Being a small group operator gives us the opportunity to be completely flexible. That’s why we can ask for your food and drink preferences. Let us build an itinerary for your Light to Light Walk that suits your group. Just ask – we’ll do the best we can to cover off on your area of interest. Book online here or contact us to ask any questions you might have. Or you can call us on 0429 961 047. We love a chat!